At Edge Grove you will find motivated children, enjoying their learning in wonderful facilities. We believe that it is through effective pastoral care that pupils feel at ease, grow in confidence and give of their best. Effective pastoral care also nurtures an enjoyment of learning in an atmosphere of mutual respect and this, along with the celebration of achievement, enables the development of independent, confident and responsible pupils. We aim to provide the highest possible level of pastoral care so that each child flourishes. Our pupils’ happiness and wellbeing is of paramount importance at Edge Grove. A happy, secure, confident child makes excellent all-round progress at school. Our Deputy Head (Pastoral) oversees the running of this important area of school life, however all staff at Edge Grove are involved in the pastoral care of pupils. 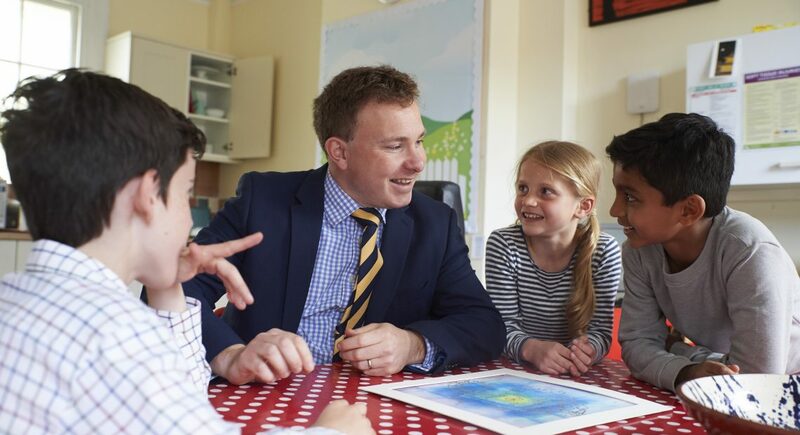 The most important link in the pastoral chain is the form tutor who is responsible for each child’s overall welfare and is the first point of contact for parents. The form tutor builds vital positive relationships with both the pupil and parents to strengthen the provision of care and support. Form Time with form tutors provides an excellent opportunity for group discussion when pupils can talk about a wide range of topics not necessarily connected to academic work. Our Flourish programme incorporates PSHEE, SEAL, mindfulness, British values, behaviours for learning as well as our guiding principles. The programme aims to develop the characteristics that allow our pupils to grow into kind, caring, thoughtful individuals with a strong sense of self-worth. Pupils are also encouraged to talk to their form tutors, our Deputy Head (Pastoral), or anyone in the ‘circle of care’ should they have any worries or concerns.